Keep your firearm protected and hidden until the moment you absolutely need it. 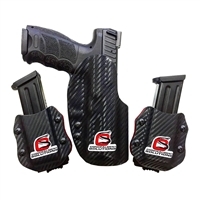 With CCW gear from Concealment Solutions, you get practical and comfortable equipment that lasts. You need to keep your firearm concealed until you need it, and it needs to be easily accessible. 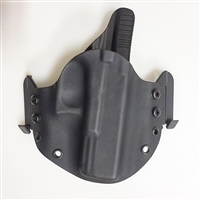 We have CCW accessories of all types and makes from inside the waist holsters to off-body rigs and even pocket carry holsters that break up the outline of your handgun so it looks like a wallet or phone. Our inside-the-waistband holsters clip easily and comfortably to your belt. 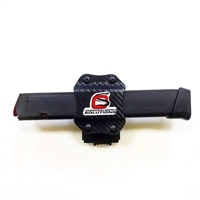 We offer holsters for small-frame revolvers and semi-automatics. Our minimal holster, The Fang, is a trigger guard only. Pull your firearm, and the hook catches on your pocket as the gun comes free, ready to use. 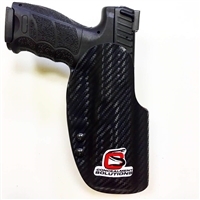 If you want to personalize your concealed carry equipment check out these upgrades in a variety of patterns. We also offer a line of gun belts designed to maximize the performance of your holster if you are carrying inside the waist or outside. 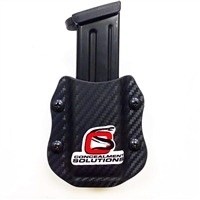 We offer a 30 day trial with every holster and a lifetime warranty should anything ever fall short. We take most major credit cards. Copyright © 2013 Concealment Solutions. All Rights Reserved. Built with Volusion.